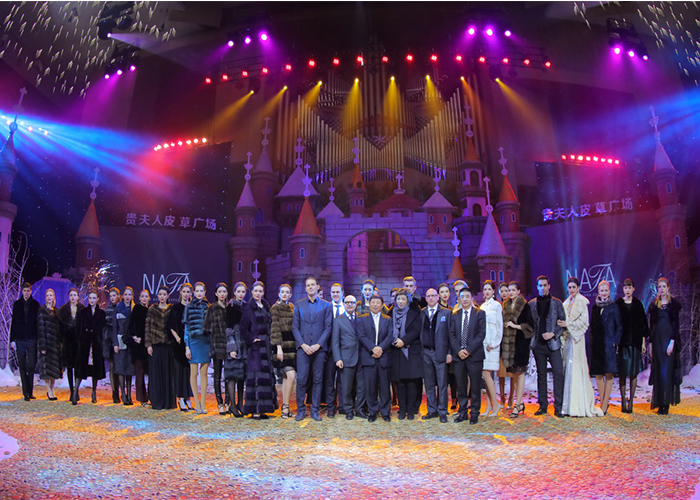 Black NAFA Top Lot gala fashion show in Harbin, China. Posted on November 30, 2016 Comments Off on Black NAFA Top Lot gala fashion show in Harbin, China. 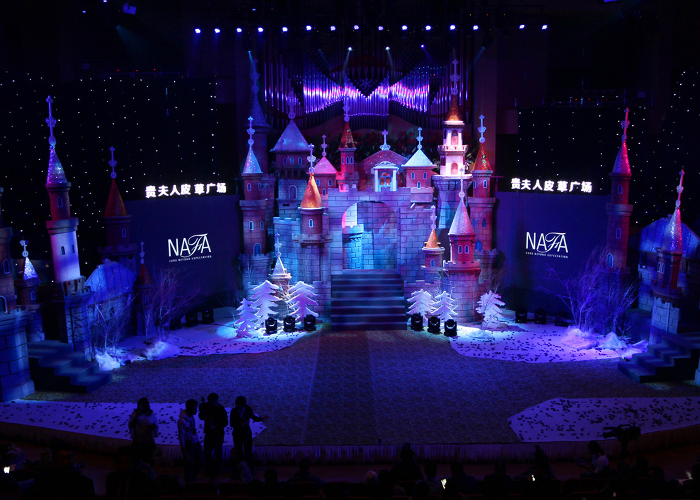 North American Fur Auctions (NAFA) and Harbin Guifuren Fur Square set the stage for the Black NAFA Top Lot gala fashion show at Grand Concert Hall in Harbin, China. 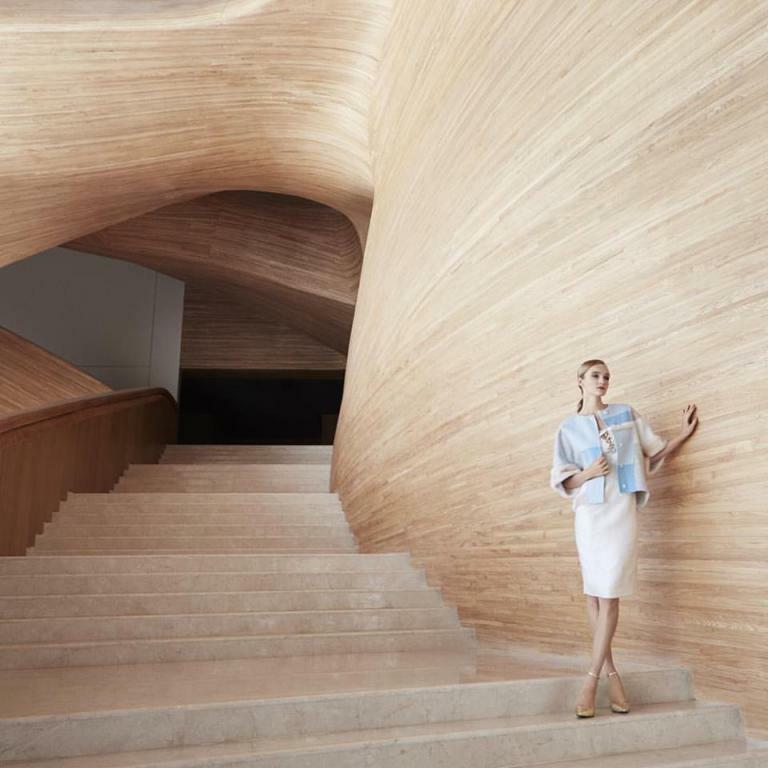 EFD, EGO and LANGIOTTI were among the fur brands which presented their latest fur collections at the Chinese audience who was astonished by the scenery and the luxurious garments featured at the “Ice Castles” gala show, a title chosen to honor the city of Harbin. 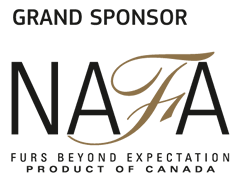 These fur brands and many more will exhibit their new collections at Fur Excellence in Athens – International Fur Fair 2017 in which NAFA is the Grand Sponsor.